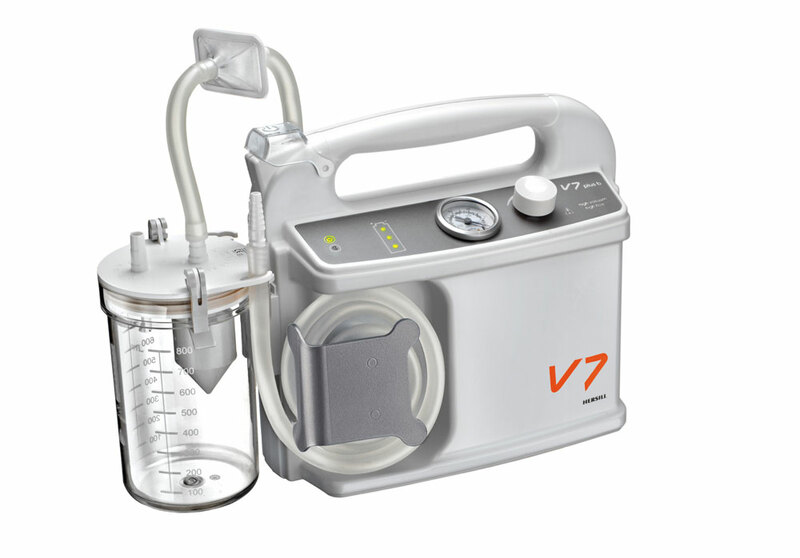 High quality and high performance portable suction unit. High vacuum suction unit: high flow (30 L/m) or low flow (20 or 14 L/min) depending on the model. Due to its versatility it can be used in hospitals, ambulances, home-care therapies and other emergency fields. Suitable for surgery, gynaecology and ORL.